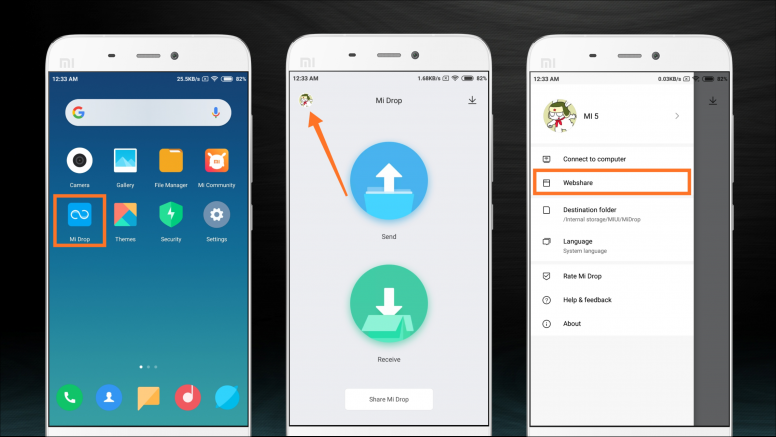 The MIUI interface is much better than the regular ROM, this interface has impressed users with thousands of features, which makes the MIUI fully flexible over other operating systems. 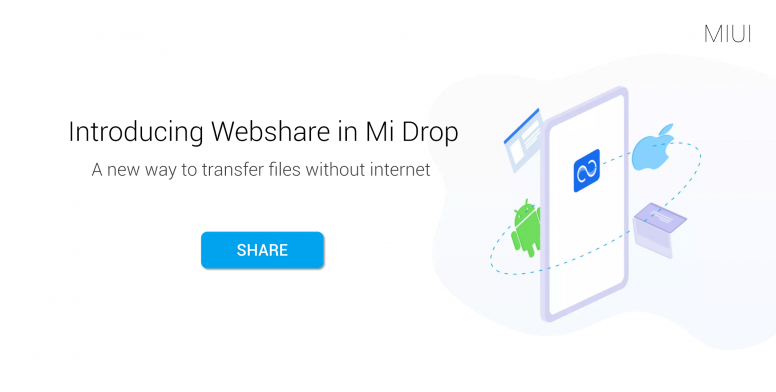 Depending on the needs of the user, we now introduce Webshare with the new Mi Drop. 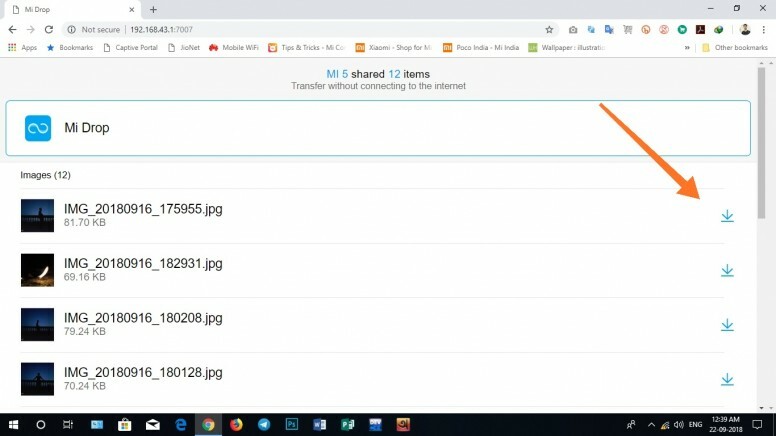 Using Webshare, you can transfer files without an Internet connection and easily even to people who do not have it. Interesting, is not it? So, without wasting time, let's examine how this feature works. In this tutorial, the Mi 5 Xiaomi is running with MIUI Global Beta 8.9.20 and the laptop running Windows 10. Open the "Mi Drop" app. Tap on your avatar as shown in the image. 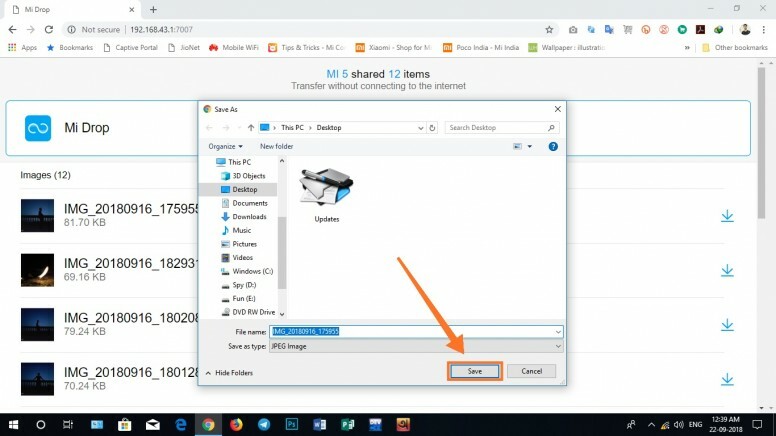 Now find your files and choose the ones you want to share. Now just write a password and share with your friends (recipient). This helps you connect your friend to your mobile network. Note: Do not leave the last page until the transfer completes. 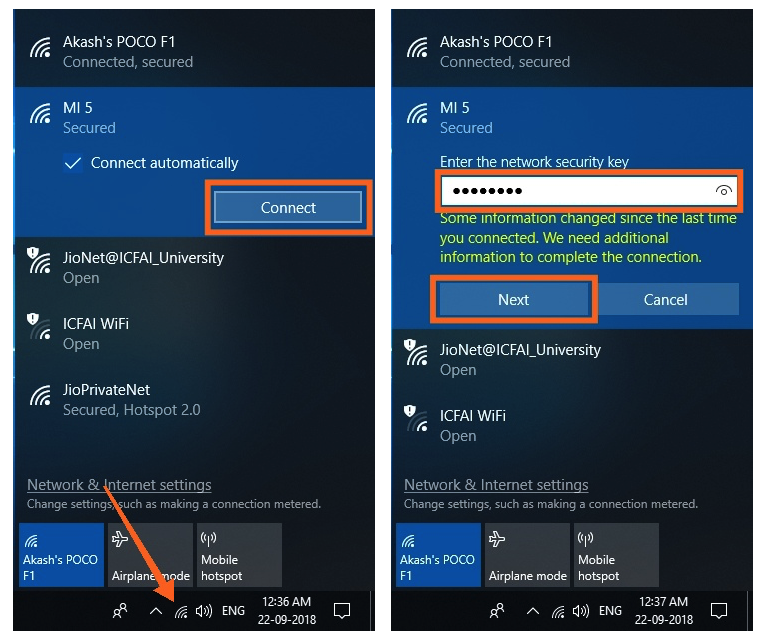 First, connect your mobile network (WiFi Hotspot) to the receiving device using the password that the program sends to the Mi Drop application. After successfully connecting to the network, open any web browser you want. 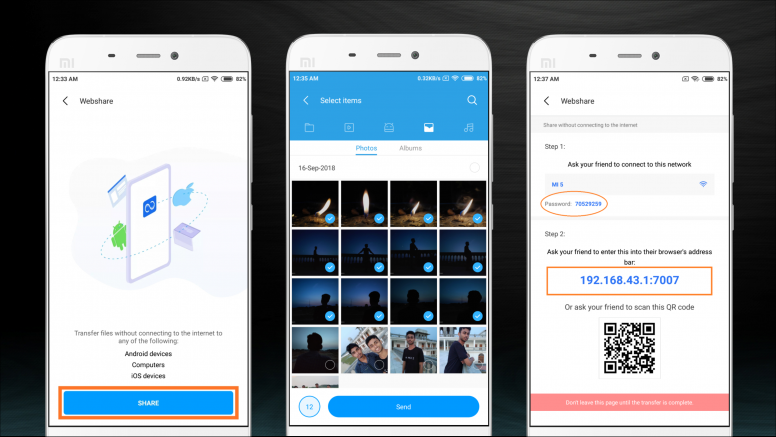 Enter the address shown in the sender's Mi Drop program (for example 192.168.143.1: 7007) and hit the Enter button, or you can easily scan the QR code on the My Drop screen Sender is available, connect. Now you can see all the files shared by the sender. Click the "Download" icon as shown in the image. Now go to the right place you want to go and save your files one by one.